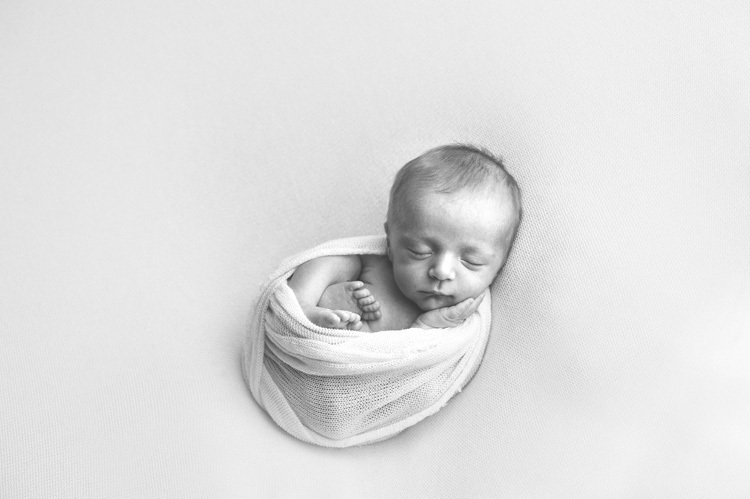 Just Born Workshops — Madison Newborn Photographer BORN Archival Co. Sessions: We will cover session preparation, flow, posing, baby safety and trouble shooting during stressful sessions. Also demonstrated will be numerous wrapping styles, transitions and setting up the beanbag/props. Photoshop workflow and editing: I will demonstrate exactly how I edit, what actions I use and the thought process behind editing each type of image (macro, beanbag, parent/sibling). We will also discuss honing your personal style and how to edit to achieve your look. 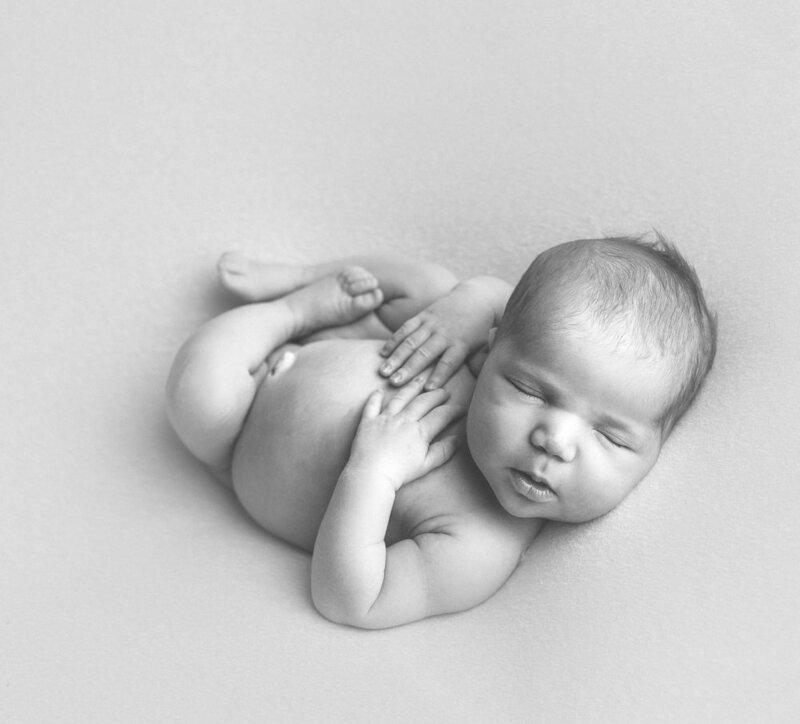 Business: Integral to this workshop is teaching the business side of newborn photography. We will walk through branding, web & logo design, marketing, social media, client acquisition and retention and more. Resources: All attendees will receive a printed workshop guide that covers all the information discussed during our time together. You will also go full set of posing and wrapping cards to keep with you during sessions and aid in practicing once home. You will also have unlimited future access to email Natalie for critique, questions and advice. 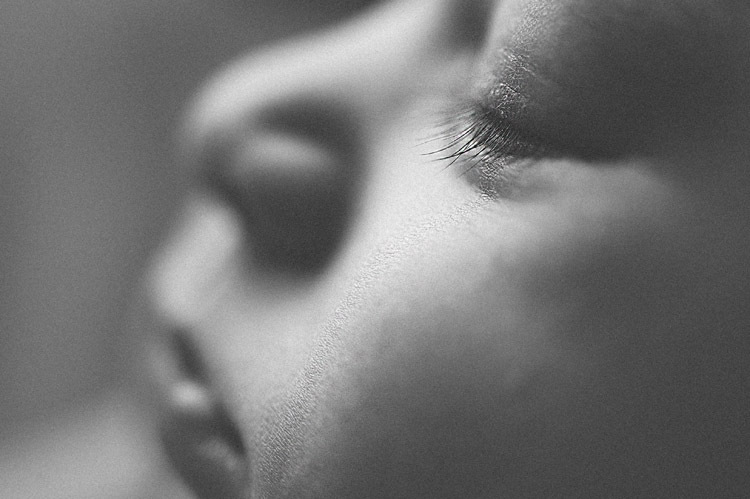 A Just Born Workshops guide that reviews everything you learn at the workshop. Posing Cards to help you in-session once you are home. Access to private Facebook Group to meet other attendees and ask unlimited questions before and after the workshop. 4pm - Business and marketing with a strong emphasis on branding and social media. Scotland - Shoot will be done at an ancient castle among gorgeous green rolling hills. Provence - Shoot will be in a quintessentially Provence Lavender field. 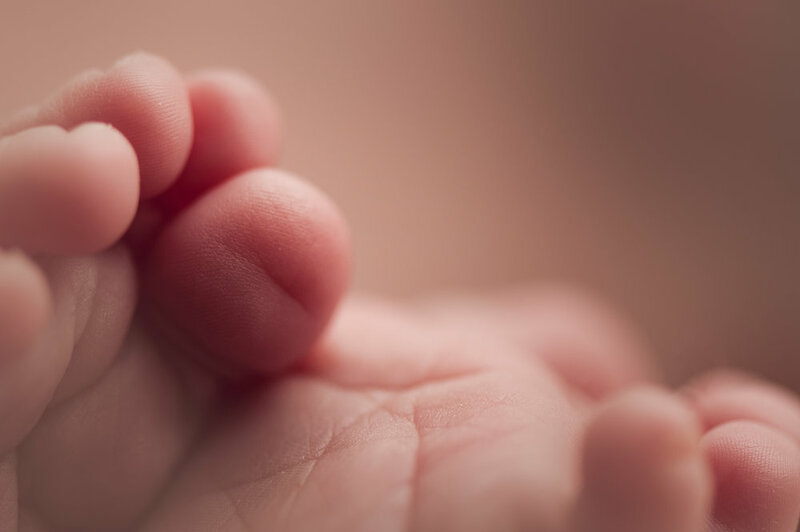 The Just Born workshop cost is listed on each specific workshop page. Visit our shop page to see more details about locations. Workshop refunds will be given only if your spot can be filled. Workshops have limited space to maximize each photographer's learning. Booking is first come first serve. Interested in hosting a workshop? All hosts must have a studio equipped to accommodate 8-12 attendees and be established enough to recruit 3 baby models per 2 day workshop. Also required is to fill out a host application form to ensure you fulfill the qualifications to be a host. 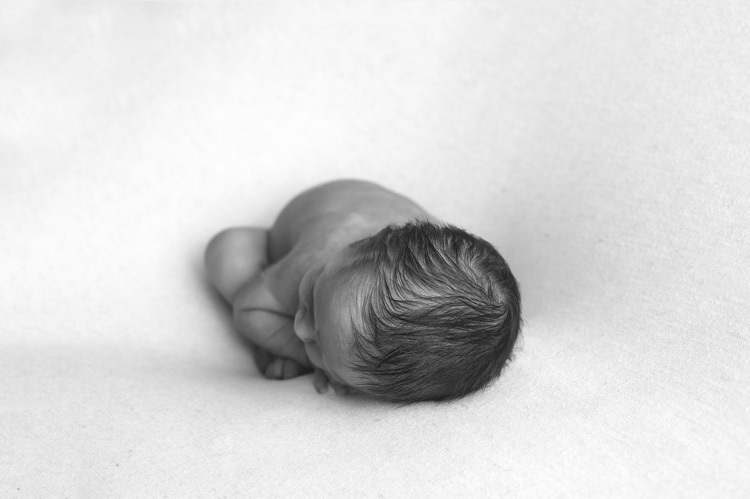 Please visit the newborn workshop host page to see if you are a good candidate to host! Please email natalie@bornarchivalco.com with your information including studio location, possible workshop dates and your website. 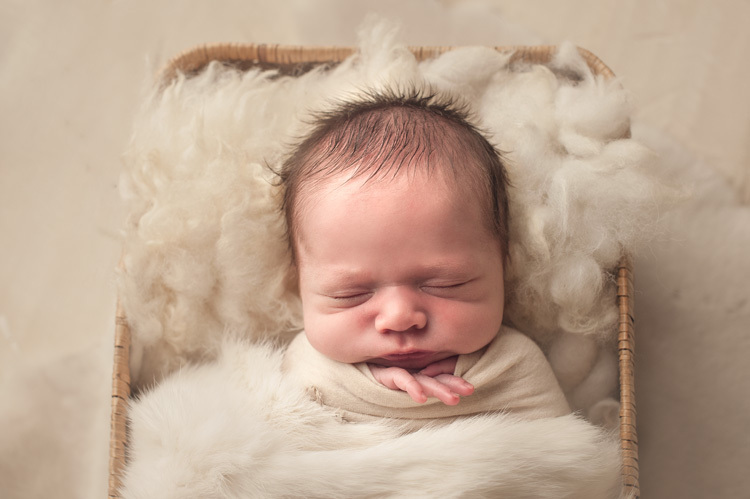 If you want to go into the depths of the newborn photography, Natalie should be your top choice. She goes above and beyond to transfer her knowledge to each and every workshop attendee. You leave with heaps of useful information, tips and tricks and a memory card FULL of good, quality photos. 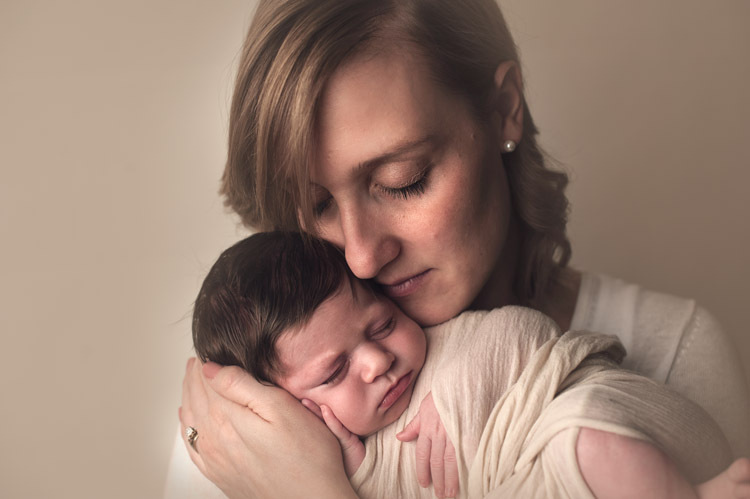 But no worries, you don’t have to memorize all those things or even take notes because you will get a newborn photography guidebook with everything you learned.